PIPPIN, the award-winning Broadway musical, will be presented this summer as part of Writers Theatre of New Jersey’s Summer Youth Theatre program, in partnership with the Madison Recreation Department. 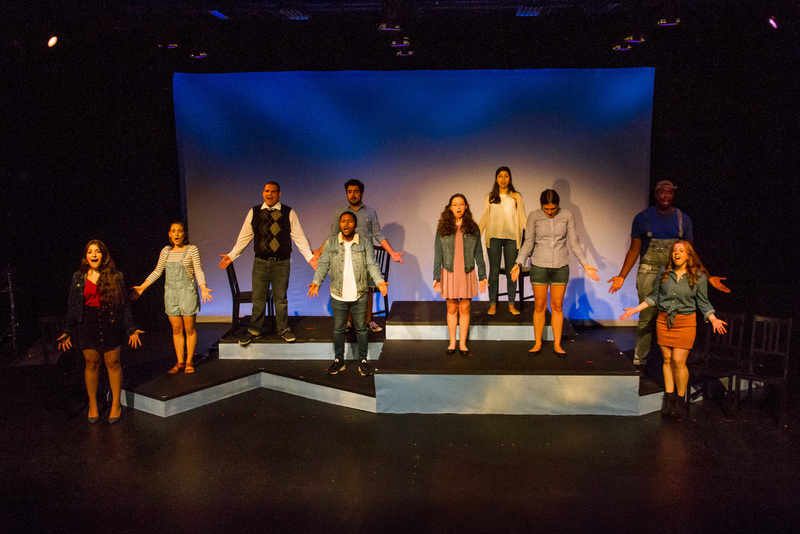 Performances will be Thursday and Friday, August 9th and 10th, at 7:30 PM and on Saturday, August 11th, at 2:00 PM at the Dorothy Young Center for the Arts’ Directing Lab, at Drew University at 36 Madison Ave. in Madison. Information is available on our website or by calling 973-514-1787, extension 31. Tickets are $10 for general admission and $5 for students and senior citizens. (Senior citizens who are Madison residents can receive free tickets by calling the Senior Center at 973-593-3095).